A Kindle Scout award winning crime thriller! Is it still a crime if you commit it in your sleep? Ethan Barret is on trial for attempted murder. The problem is, he doesn’t remember doing it. His hands committed the crime, but he was asleep the whole time. Ethan Barret is also only twelve years old. Gordon Pope is down on his luck. He was one of the best child-psychiatrists in the country before his divorce. Now he’s broke, bored, and spiraling into depression. He agrees to be an expert witness in Ethan’s case because he needs the extra cash for drinking money. What he doesn’t know is that he’s about to be thrown into a race against time to save the boy, and himself, before it’s too late for both of them. 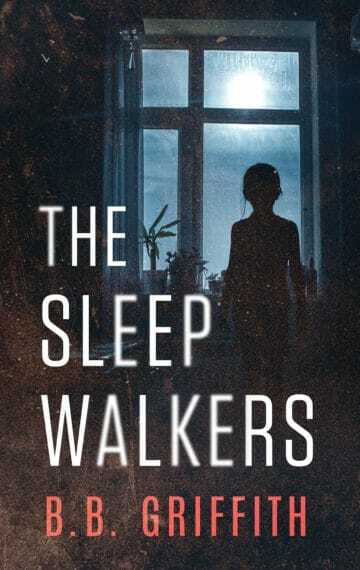 The Sleepwalkers is a dark thriller that will change the way you think about sleep—and dreams—forever.